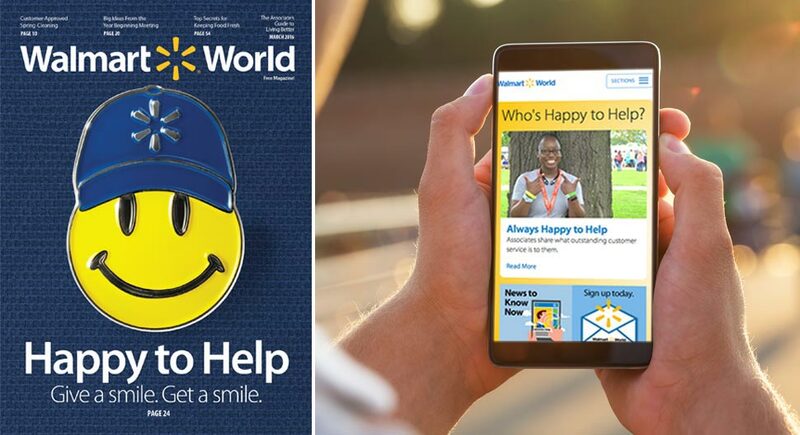 How does content help the world’s largest retailer motivate its associates? 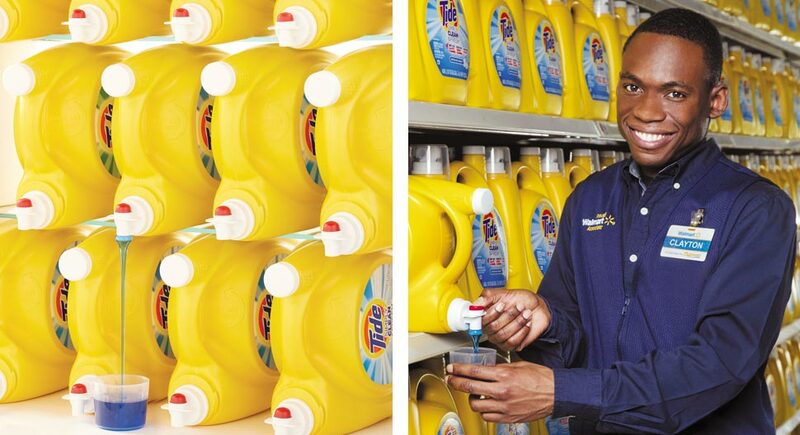 We're creating connections between Walmart’s 1.3 million associates, spread across 5,280 U.S. Stores. Walmart World magazine has been around for four-plus decades, ever since Sam Walton wrote the first issue on his typewriter. 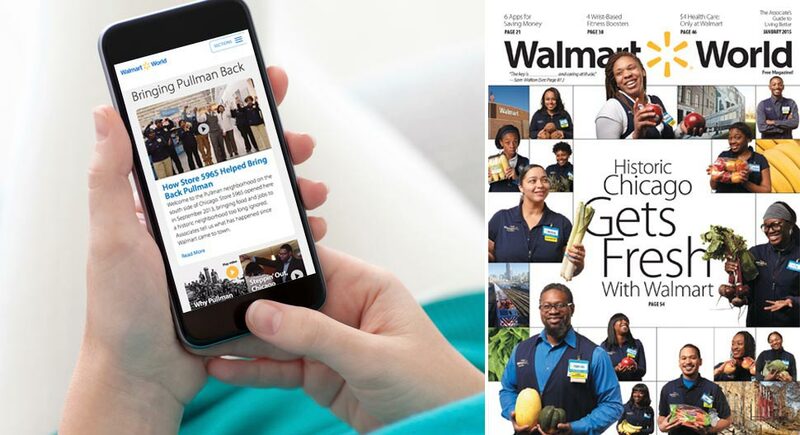 Pace transformed it into a multi-channel content experience aimed at helping Walmart associates feel ownership and pride in the business. To do that, we’ve told thousands of associate stories to share their advice, tips and experience, and dispatched our journalists into stores and events to find stories that bring Walmart culture to life. Walmart World started four decades ago on Sam Walton’s typewriter. 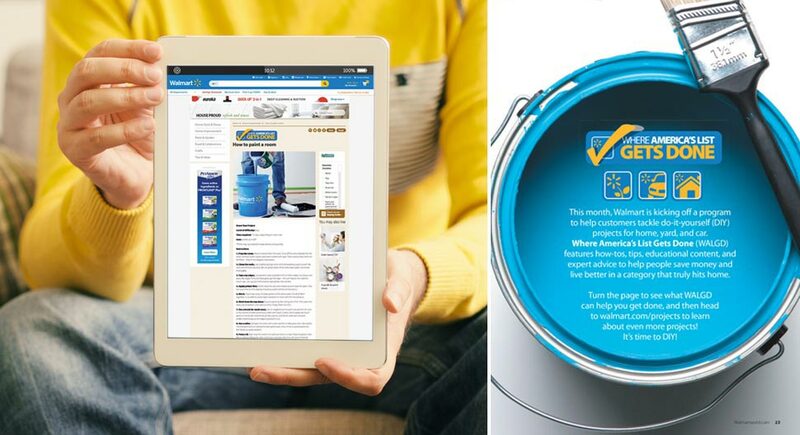 Pace has transformed it into multi-channel content that helps associates feel ownership and pride in the business. 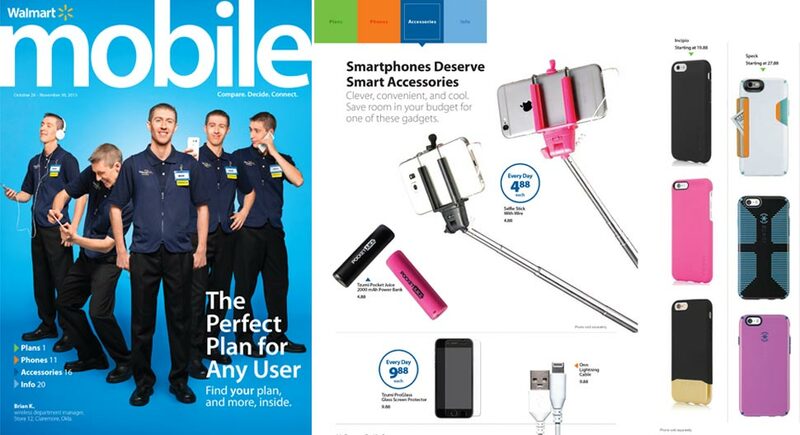 Our mobile-optimized website, WalmartWorld.com, is fueled by associate conversation. We’ve told thousands of associate stories, sharing their advice, tips and experience; provided unique insights into the world of Walmart. 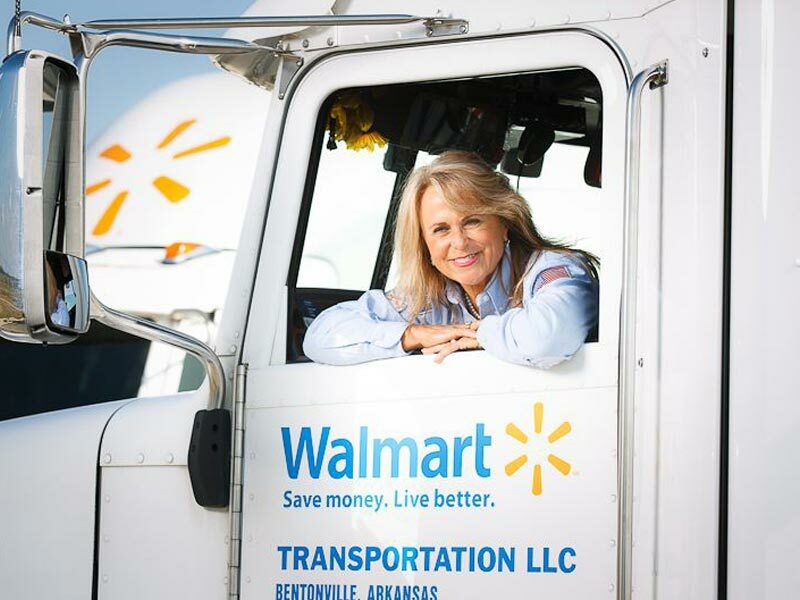 We’ve dispatched our journalists to find stories that bring Walmart culture to life. 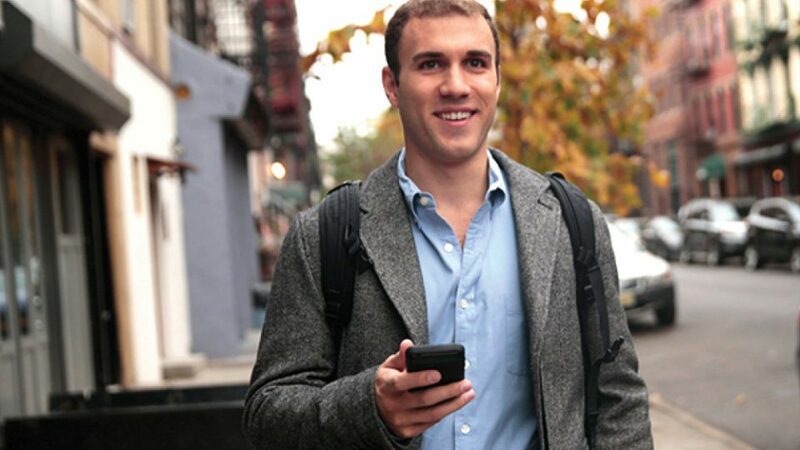 We’re connecting associates nationwide, showing how they can save money and live better, too. 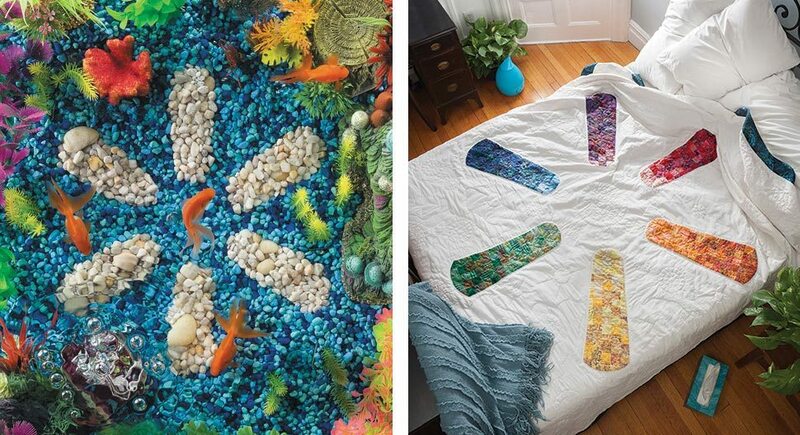 We explore the ways in which Walmart associates support the company and the consumers with store-level ideas and initiatives. “Show our heart,” said the world’s most valued telecom brand. The one time when lingering guests are a good thing.